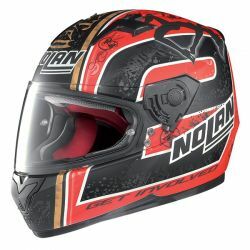 Nolan There are 21 products. 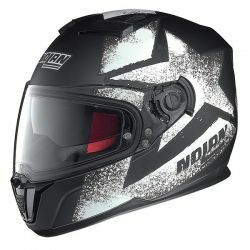 ﻿The Nolan N104 helmet is produced in two outer shell sizes (XXS-L / XL-XXXL) of injected polycarbonate GE Lexan keeping the helmet's weight to a minimum, proportionate to the rider's size. 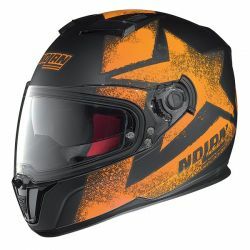 New in the N104 is the dimensionally correct sizing allowing ample cubic volume in the chin/nose area. 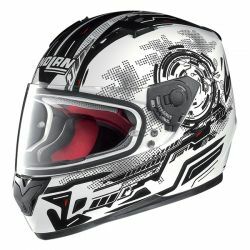 The design represents the culmination of years of experience in the top levels of motorcycle racing competitions. 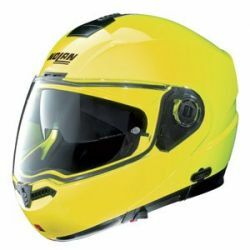 Each component (shell, visor, liner, and ventilation system) is the product of innovative development, aimed at providing a product with constant quality and perfect performance. 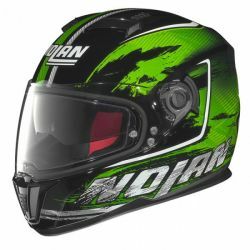 This Helmet was made for Kawasaki riders partly as the colour scheme matches nearlly all the bikes with the green and black. 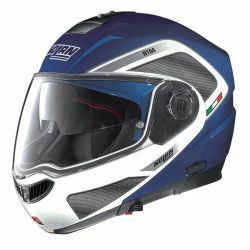 Also, this Helmet is a very lightweight helmet and still offers maximum protection for the rider. 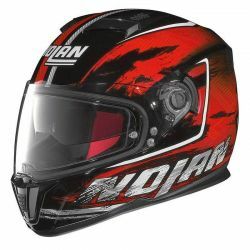 This model stands out thanks to its sporty design and its competitive price. 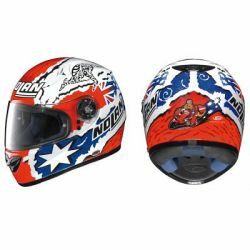 The fully removable and washable fabric liner is particularly comfortable and well designed.﻿ N64 is Nolans full-face helmet, designed for road use and ideal for all conditions, from long trips to daily use around town. 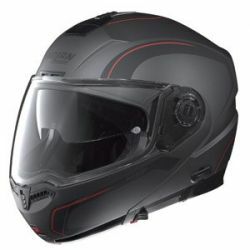 N104 EVO is an update of the model N104 and features innovative technical solutions.